Talley Management Group, Inc. (TMG) and African association professional Jeffers Miruka of Kenya have jointly launched the African Association Management Company (AFAMCO). 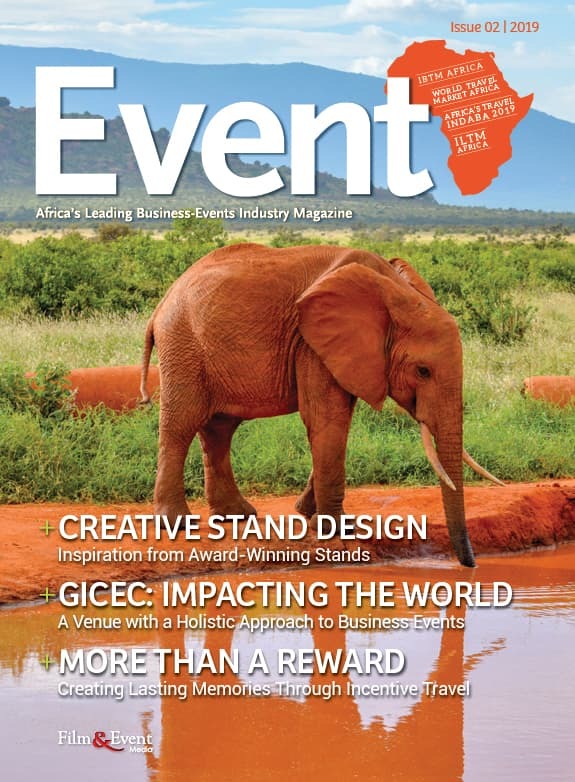 AFAMCO is to provide associations with global experience, local connections, education and opportunity in Africa, while enabling growth for the organisations each company represents. AFAMCO, headquartered in Kenya, also assists international, national and regional associations that want to establish themselves in Africa. Both TMG and Miruka are well-known and respected within the association management industry. Jeffers is the Executive Director, of the African Association of Agricultural Economists (AAAE), based in Nairobi, Kenya, an association that promotes sustainable agricultural development in Africa. As also the President of the African Society of Association Executives (AfSAE), Miruka knows the importance of providing associations with the tools, resources and professional community needed to assist with growth and development. 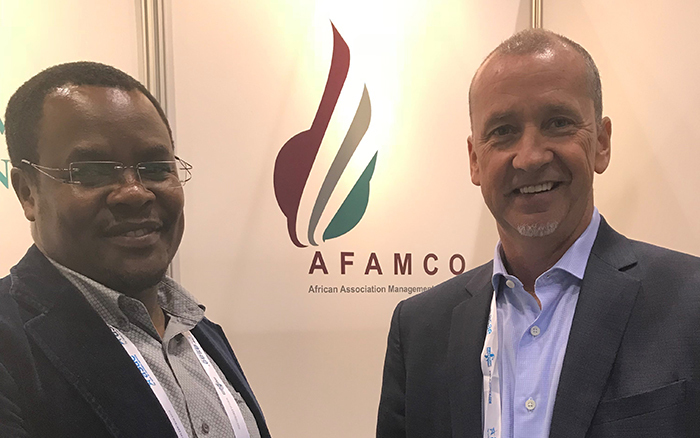 The formal announcement and launch of AFAMCO occurred at ASAE 2018 in Chicago, on August 18. Interviews can be scheduled by contacting the AFAMCO and TMG Marketing and Communications Director, Lauren Schoener-Gaynor. Questions can also be sent to the media contact and will be answered by AFAMCO leaders.